Beverly Buchanan was an African-American artist who explored Southern vernacular architecture in her highly unorthodox and abstract art. Her work mainly consisted of paintings and sculptures, although she was not scared of venturing into the creative territories of prints and photos as well. 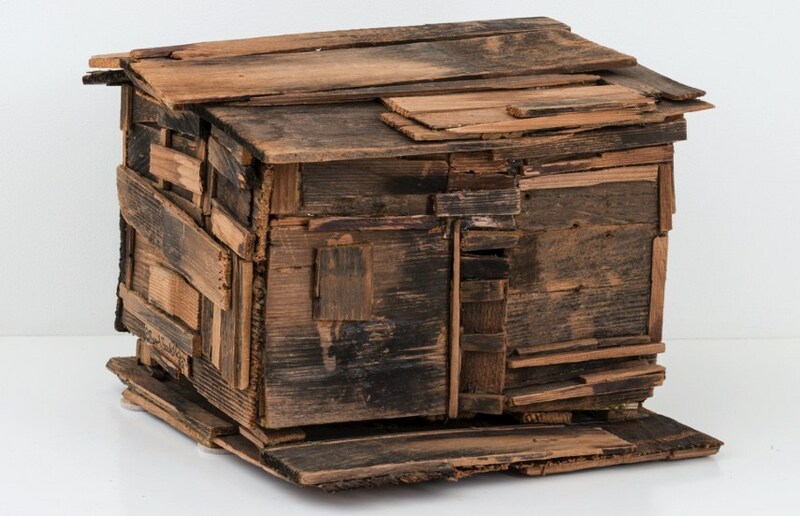 Beverly Buchanan’s art was all about hope and not giving up, as evidenced by the artist’s following quote: A lot of my pieces have the word ‘ruins’ in their titles because I think that tells you this object has been through a lot and survived — that’s the idea behind my sculptures … it’s like, ‘Here I am; I’m still here! Such an approach to making art was what fed the conceptual basis of her work and was also what turned Beverly Buchanan into one of the greatest female artists of her generation. Beverly Buchanan was born in Fuquay, North Carolina, but spent most of her childhood in Orangeburg, South Carolina, as her father was a dean of the School of Agriculture at South Carolina State College. In 1962, Buchanan graduated from Bennett College in Greensboro, North Carolina, which is, interestingly enough, a historically black women’s college. Beverly received a bachelor of science degree in medical technology. She went on to attend Columbia University where she earned a master’s degree in parasitology in 1968 and a master’s degree in public health in 1969. Although she was accepted to a medical school and everyone around her was expecting a successful career as a doctor, Buchanan decided not to pursue such a vocation in order to dedicate more time to her art which always took a back seat when compared to her medical studies. However, this was no longer the case at this point. In 1971, Beverly Buchanan enrolled in a class taught by Norman Lewis at the Art Students League in New York City – Lewis, along with artist Romare Bearden, became friends and mentors to Buchanan. She made a choice to become a full-time artist in 1977 after exhibiting her work in a show at Betty Parsons Gallery that featured young and upcoming American talents. 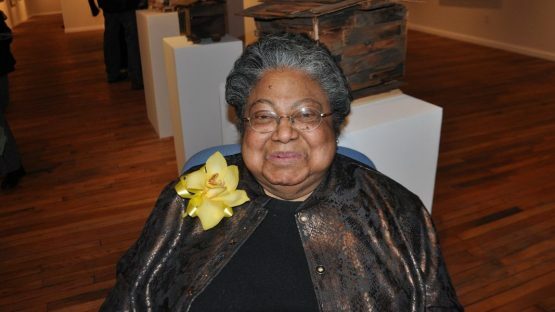 In the same year she exhibited her work for the first time, Beverly Buchanan moved to Macon, Georgia. It was here that she enjoyed her initial successes as an artist – she quickly got into a rhythm of creating drawings, sculpture, prints and photos. The 1970s were marked by her black walls series as Buchanan wanted to see what the surface looked like on the other side by putting four walls together in three dimensions. 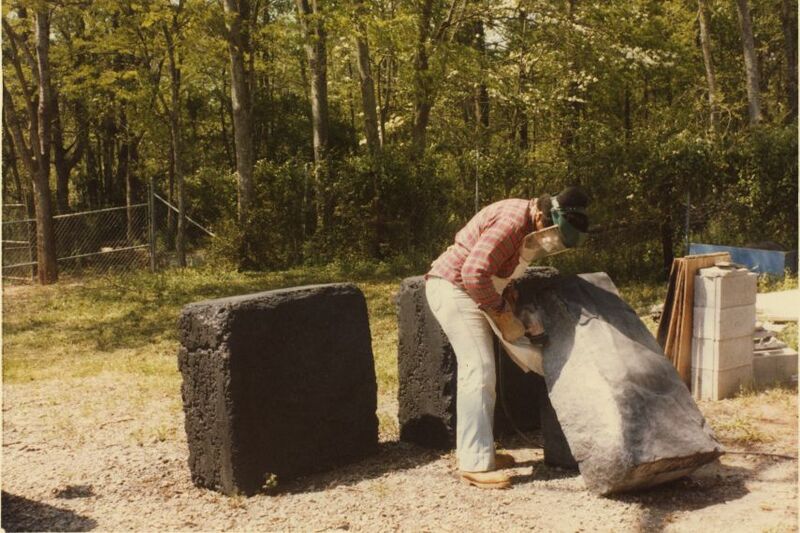 This led to her initial experiences with sculpting in cement – a good example of these experimentations are three-dimensional works from Beverly’s early career, like the Ruins and Rituals piece presented in the first image of this article. What soon followed was a definite highlight of Beverly Buchanan’s career. She became renowned worldwide for her paintings and sculptures of the Shack, a rudimentary dwelling associated with the poor. 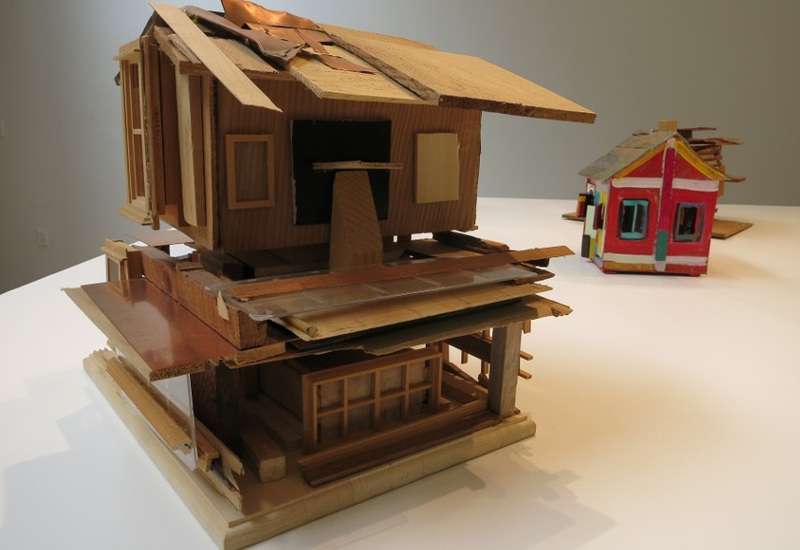 The artist would use shacks as images of endurance and personal history, often using bright colors and a style of childlike simplicity, representing the faith and caring that is not reserved for privileged classes. On the 4th of July in the year of 2015, Buchanan died in Ann Arbor, Michigan, at the age of seventy-four. What she left behind is a career that shook the art world to its foundations – her walls and shacks were so original that one would be hard pressed to genuinely compare this artist’s art with any other body of work her contemporary colleagues had in their arsenal. Nowadays, Beverly’s art is widely collected and can be found in several major museums, which is only yet another evidence of Buchanan’s artistic greatness. All in all, Beverly is truly one of the most prominent artists of her generation and is deservedly held in such a high regard.